Bodybuilding has gotten out of control with the sheer notion that “bigger is better” when it comes to the most impressive physiques of bodybuilders. Back in the day, it wasn’t about size. It was about aesthetics and proportionality. There wasn’t nearly as a reliance on mass to win bodybuilding titles and the drugs to do so. An impressive physique certainly has muscular size to it, but should contain perfect symmetry and tremendous detail to make it appear as if they were sculpted out of a marble slab in Ancient Greece, not like they are just inflated muscles with hot air in the back of a laboratory. Here are what we believe are the top 10 most aesthetically pleasing and impressive physiques of all time. Phil Heath is the current Mr. Olympia after winning four consecutive times from 2011-2014. He has a near-perfect structure of huge delts, big arms, a tiny waist, and a chiseled midsection. Known as “The Sardinian Strongman”, Franco Columbu really defied genetics in an age where supplements were hard to come across and training methods had to be unconventional to see any kind of sizable gains. 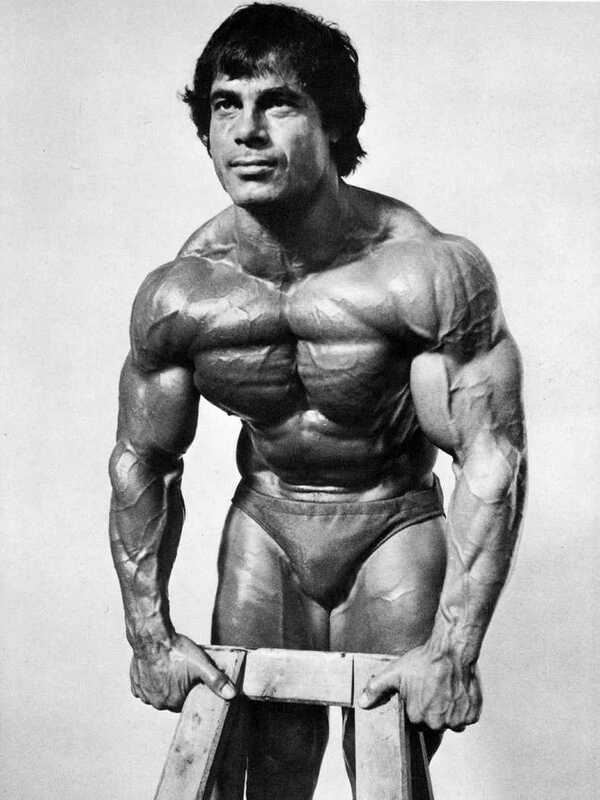 Columbu had incredibly large muscle bellies on a small frame with tiny joints. As a result, he won over the bodybuilding world winning two Mr. Olympias even after a devastating knee injury, in which he dislocated his knee during the 1977 World’s Strongest Man while carrying a refrigerator on his back. Talk about an amazing comeback! When referring to leanness, we use the term “Zanelike” in bodybuilding. 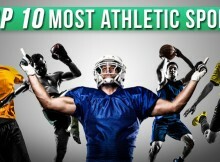 As such, anyone who has a name that is synonymous with bodybuilding deserves to crack the top 10 of this list. 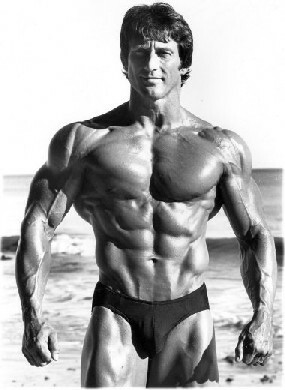 If there is one person that gym-goers would choose to look like, it would be Frank Zane. At only 190 pounds, he was as aesthetically pleasing to the eye as you can get and didn’t look like a grotesque bulky bodybuilder that much of the sport has reckoned with in today’s times due to heavy drugs and a reliance on mass to win bodybuilding titles. Frank Zane had such an incredible physique that he even beat Arnold Schwarzenegger in the 1968 IFBB Mr. Universe at a deficit of some 60 pounds. Zane concentrated on stellar lines and attention to detail to beat jaw-dropping mass and was one of the few to ever pull it off. 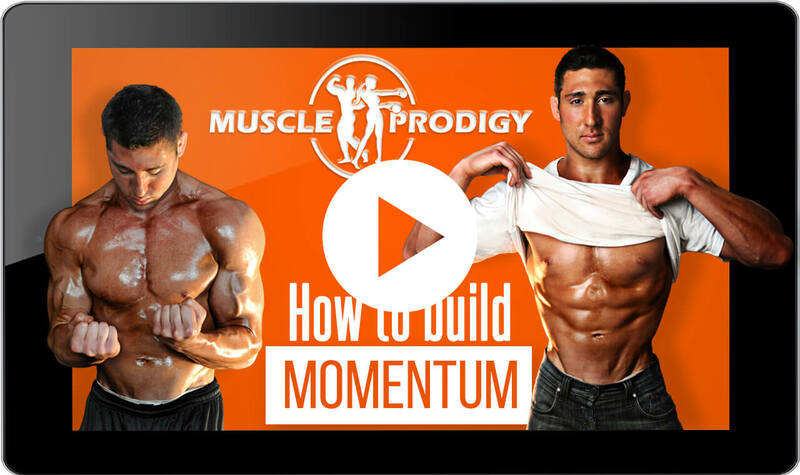 He garnered three straight Olympia titles by out-conditioning the competition and changed the bodybuilding sport forever, being able to win at only 185 pounds with 18″ arms but an unprecedented 29″ waist. If there was ever a guy who had a V-Taper, it was Frank Zane. Ronnie Coleman shocked the bodybuilding world after winning his first Mr. Olympia title in 1998 when 6X Mr. Olympia Dorian Yates retired and Paul Dillett collapsed on stage. Coleman emphatically stole the Olympia from Shawn Ray, Nasser El Sonbaty, and Kevin Levrone who were all jockeying for first place for years. Ronnie came in huge AND ripped. Dorian was probably happy he retired at the time because Ronnie’s size and conditioning up to that point was unmatched. Ronnie Coleman had it all in the beginning stages of his career, including mass and detail, but nothing was more impressive than his back. Even today’s Mr. Olympia, Phil Heath, cannot match the size of the muscle bellies and the symmetry that Ronnie displayed in his back. However, Ronnie Coleman took the mass thing way too far and you can see how his midsection blew out of control towards his latter years. It’s a shocker he won the Olympia so many times with dozens of bodybuilders in the mix who displayed massive size but better cuts. Just take a look at the timeline and you can notice that his most dominant forms were during his first two Olympia captures. 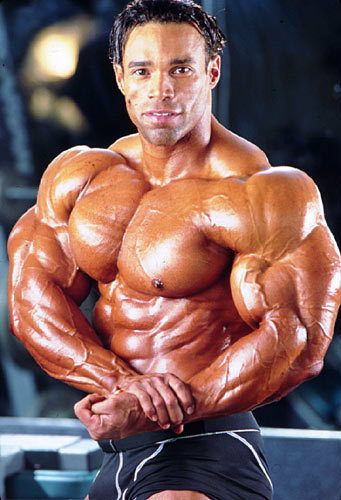 The most underrated bodybuilder of all time, Kevin Levrone had a ridiculous set of arms and delts to match his absolutely chiseled midsection. “The Maryland Muscle Machine” had just fallen short of securing greatness, placing second at the Olympia four times. 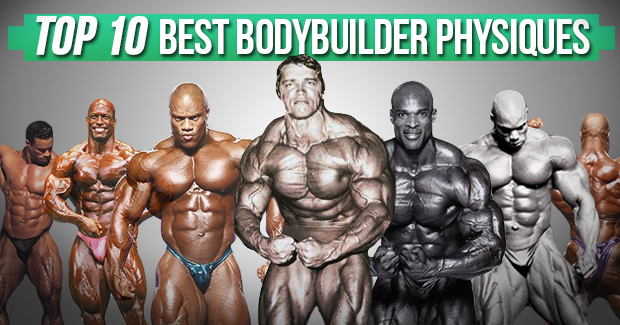 What is a greatest physique list without Arnold? Arnold has been the face of bodybuilding since he won his first Olympia and won the hearts of the nation. 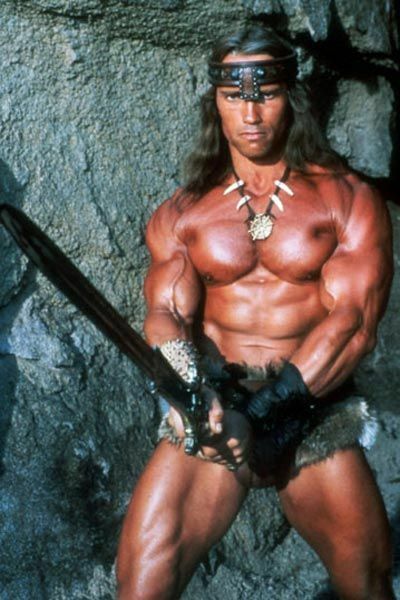 Arnold’s combination of sheer size and muscularity along with his personality landed him as the highest paid action movie star ever and the Governor of California. However, while a lot of people probably think he should be up higher, Arnold really couldn’t compete in today’s times from a physical standpoint. His size is outmatched and he is clearly out-conditioned by pretty much the entire field of bodybuilding post-1990. Regardless, Arnold still looks better than most of the bulky/grotesque field and had one of the best physiques consisting of the one beach body we’d like to emulate. 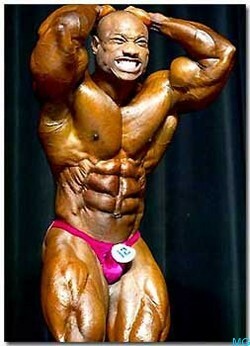 Moreover, his personality still makes him the greatest bodybuilder of all time. 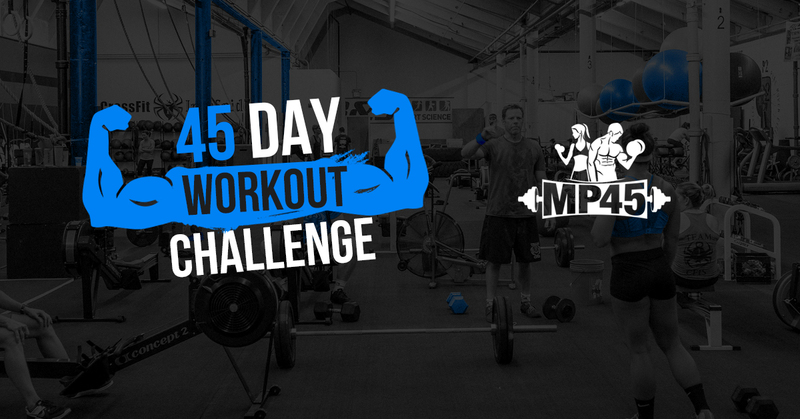 Before Lee Haney, there was just size or conditioning, but not both. Haney was the first to bring both to the table. He had groundbreaking muscularity and stellar shape. Yet, the 8X Mr. Olympia does not receive nearly the amount of recognition he should and that is certainly disappointing. Tipping the scales at 250 pounds, Haney was bigger than all of his competitors, yet walked on stage with an 8-pack and razor sharp cuts every time. 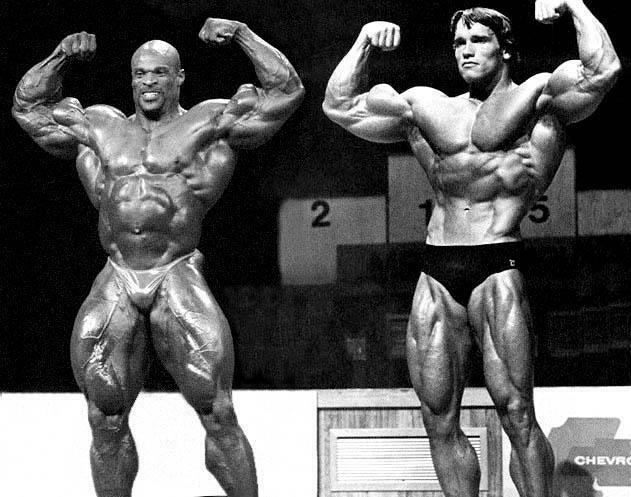 Haney has transformed the sport of bodybuilding forever by dominating the field with mass. Many have tried and ultimately failed to match what Haney has accomplished in terms of matching his size and vascularity. Haney took training to a whole new level to bring in detail never before seen. Dexter Jackson finally got his taste at history winning the Olympia in 2008 after finishing in the top 4 for years on end. Nicknamed “The Blade” for his razor sharp cuts, Dexter Jackson has the deepest set of abs in bodybuilding. He is the most conditioned athlete of all time in this sport, always coming in with razor sharp cuts. There couldn’t be a more fitting name for Shawn Ray than Mr. Symmetry. Shawn Ray defined proportion and balance. 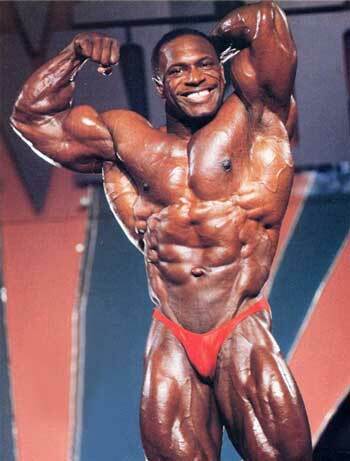 It is mind boggling to think he didn’t win one Mr. Olympia title with a body like that. His vision to win audiences over with artistic display and proportion has been lost to the “mass” appeal despite his numerous top 5 place finishes in the Olympias. Known for his talkative mouth and open views, Shawn Ray had a career that ranks among the most impressive in bodybuilding’s history. However, he just was not able to place the Sandow on his mantle. He was packed with a ton of muscle mass, enough to rival any competitor, but moved audiences with his symmetry. He was a rare breed in bodybuilding, and one that is even more scarce now. 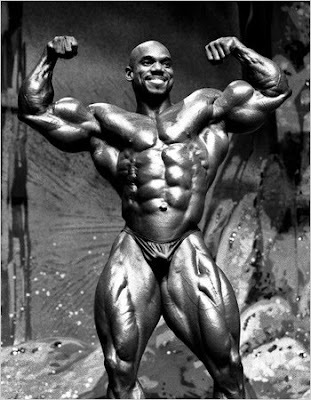 The biggest snub of all time, Kenneth “Flex” Wheeler racked up an amazing 17 professional titles, yet he never won the Sandow, placing just behind the Olympia champs a total of three times. He won the Arnold Classic a record four times and was once described by Arnold Schwarzenegger as one of the greatest bodybuilders he had ever seen. 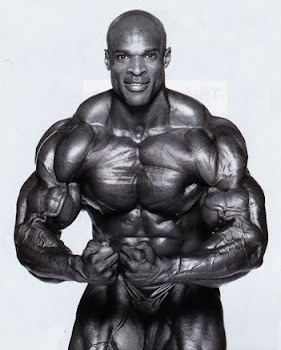 Ronnie Coleman said that Flex Wheeler was the best bodybuilder he competed against. 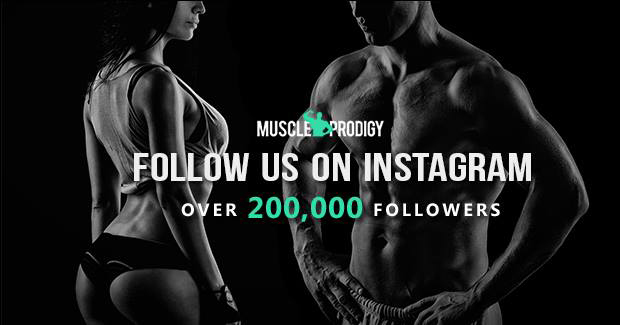 Knowledgeable bodybuilding fans consider Flex to be the best of the best, not just for aesthetic purposes, but as a bodybuilder in general. 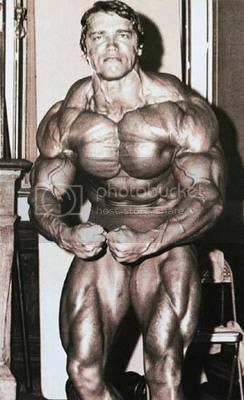 If you lined up all the pro bodybuilders from all the different eras and put them all in one room, you would be very hard pressed to not pick Flex as having the greatest body. He was everything bodybuilding represented: size and detail with very few weaknesses. In particular, we can look back to his rookie debut in 1993 when he won his first four shows that he entered, including a totally impressive 2nd place finish in his first Mr. Olympia. Flex Wheeler had the best midsection in the game and a chiseled body to go along with it. He had it all- size, mass, definition, proportion, and symmetry. He was often compared to near-perfect legends Steve Reeves and Bob Paris throughout his career, yet obtained a level of muscularity never before seen. It’s just a shame that mass has consistently beat out definition at the O. The judges have always been more impressed with mass than perfection. Otherwise, Flex might have been right there with Lee Haney and Ronnie Coleman, holding the title for Most Olympia titles ever won.